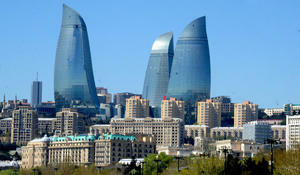 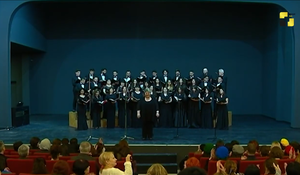 The Azerbaijan State Choir successfully performed at the opening of the International Choral Festival. 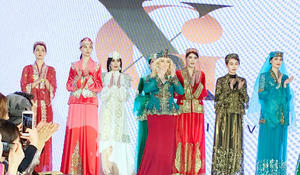 Famous Azerbaijani designer Gulnara Khalilova has presented wonderful fashion looks in Uzbekistan. 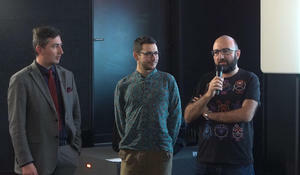 The Animation Festival (ANIMAFILM) has been presented in the Czech Republic. 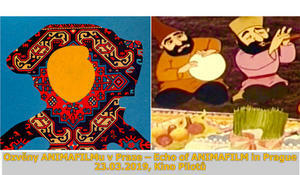 The International Animation Festival (ANIMAFILM) will be presented in the Czech Republic. 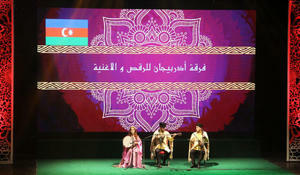 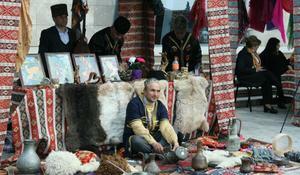 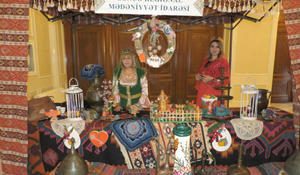 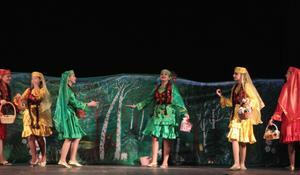 The Mosaic of Linguistic Cultures Festival was held at Azerbaijan Union of Theater Workers.